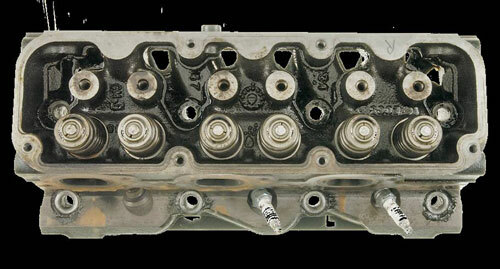 (above) Cylinder head after cleanup with AMSOIL Engine and Transmission Flush. 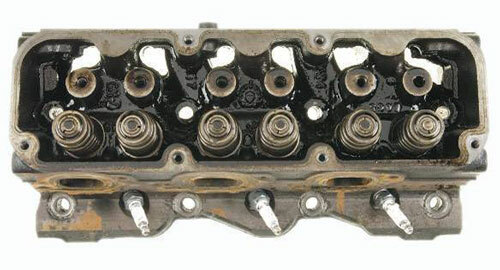 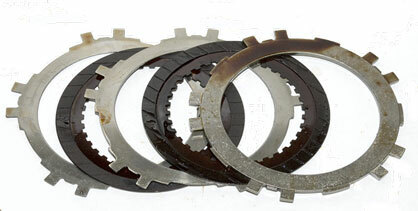 The valve springs and push rod openings are noticeably cleaner, with fewer sludge deposits. 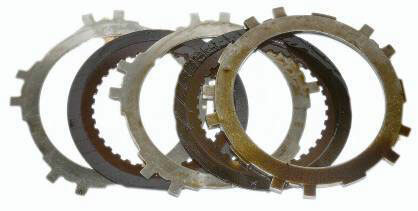 The manufacturer's stamping is more easily seen.